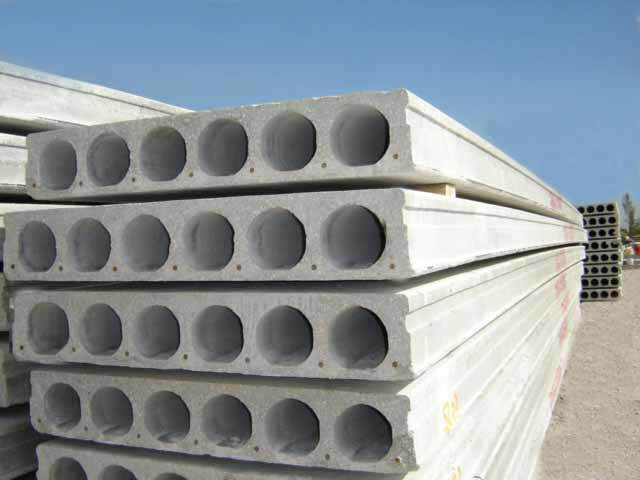 SPI Hollowcore slabs offer the benefits of durability, low maintenance, fire resistance, sound control and speed of construction, all at a very competitive price. 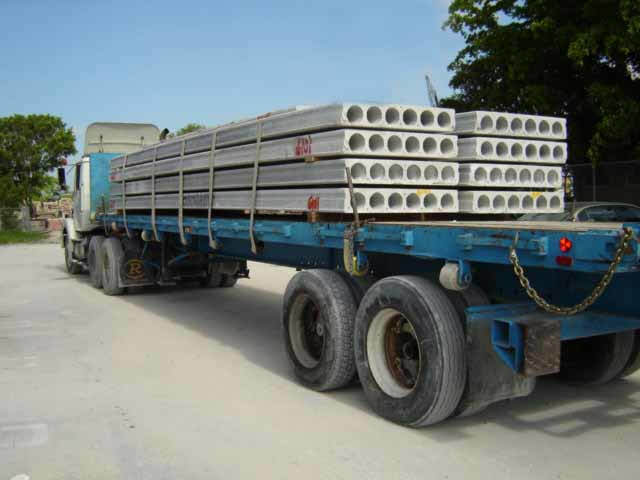 Our Hollowcore Slabs are typically used as floor members in hotels, motels, apartments/condominiums, college dormitories, self storage facilities and multi-million dollar mansions. 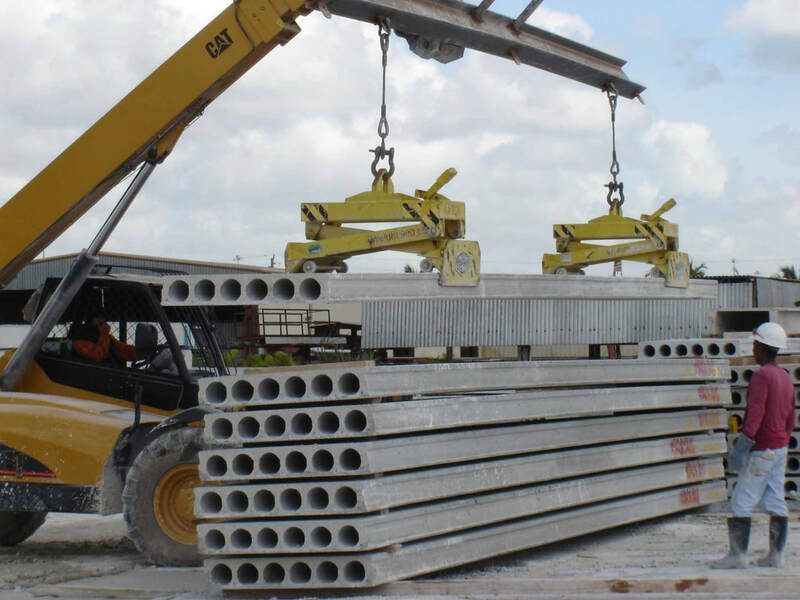 Our slabs are also used as roof members for warehouse projects, and as ramp members on parking garages.